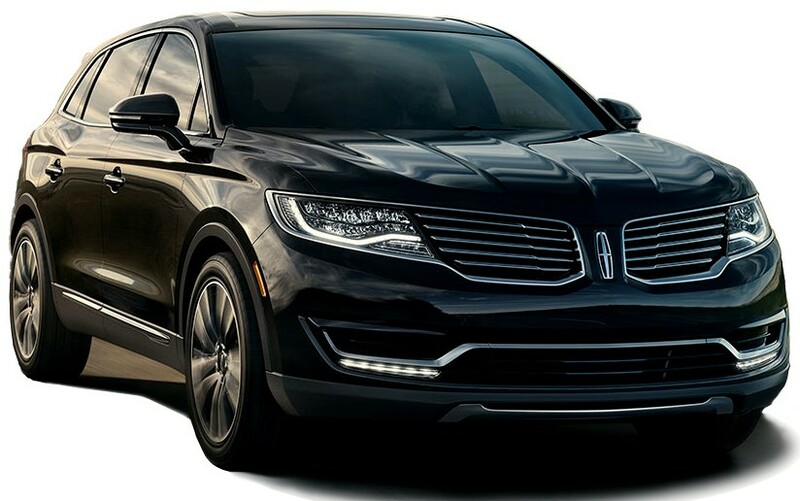 Our new Lincoln MKT Town Car sedans are designed for comfort and privacy. The vehicles feature black leather interior, tinted windows, ample leg room and complimentary water. 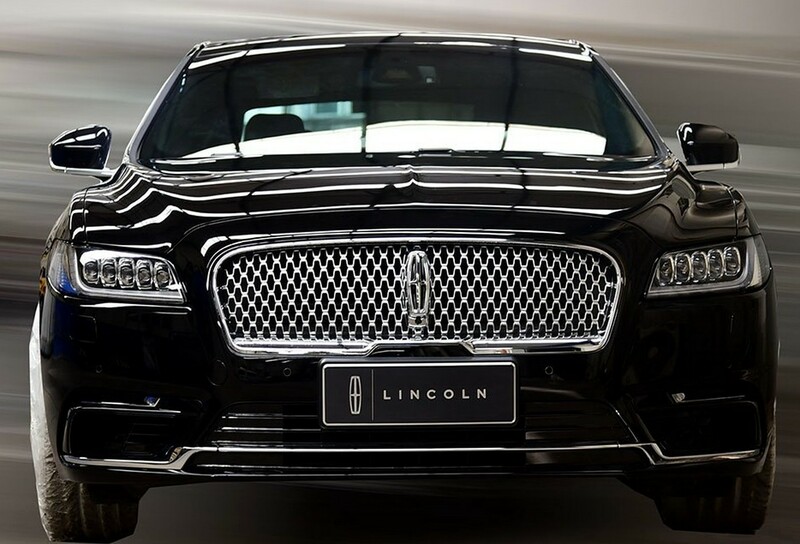 Our Lincoln Continental luxury sedans are designed for comfort and privacy. The vehicles feature black leather interior, tinted windows, ample leg room and complimentary water. 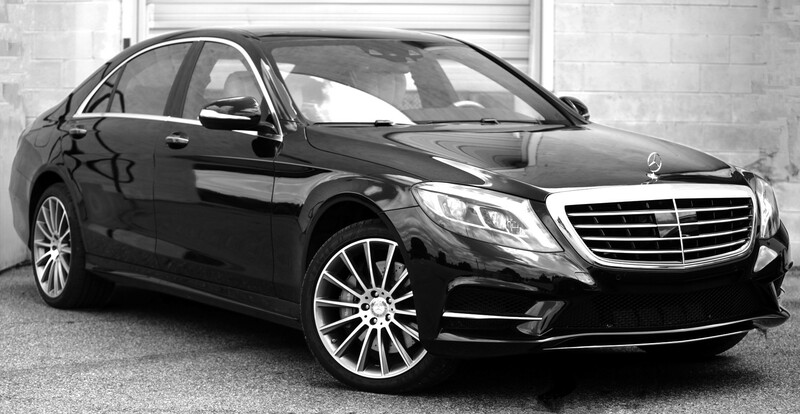 Our luxury sedans (Mercedes, BMW, Lexus, Cadillac) are designed for comfort and privacy. The vehicles feature black leather interior, tinted windows, ample leg room and complimentary water. These all-wheel drive SUVs feature tinted windows, leather interior, ample leg room, complimentary water and sufficient Luggage space. Our sprinters provide options of Limousine style seating or forward face seating. Limousine style feature leather interior, tinted windows, privacy divider, bar station with glassware, flat screen TV and DVD player. Executive Forward face seating vehicles contain leather interior, hardwood flooring, and flat screen TVs. Vehicles are stocked with complimentary bottled water. Sprinters are customizable for your needs.